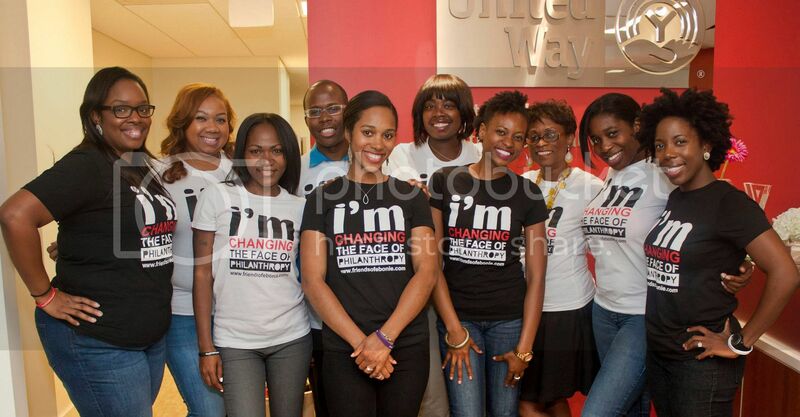 WASHINGTON, DC – More than thirty African-American millennials convened for the Changing the Face of Philanthropy Summit (#CFP14) at the United Way of the National Capital Area on June 27 and June 28. The Summit was presented by Wells Fargo Advisors and Indiana University Lilly Family School of Philanthropy. 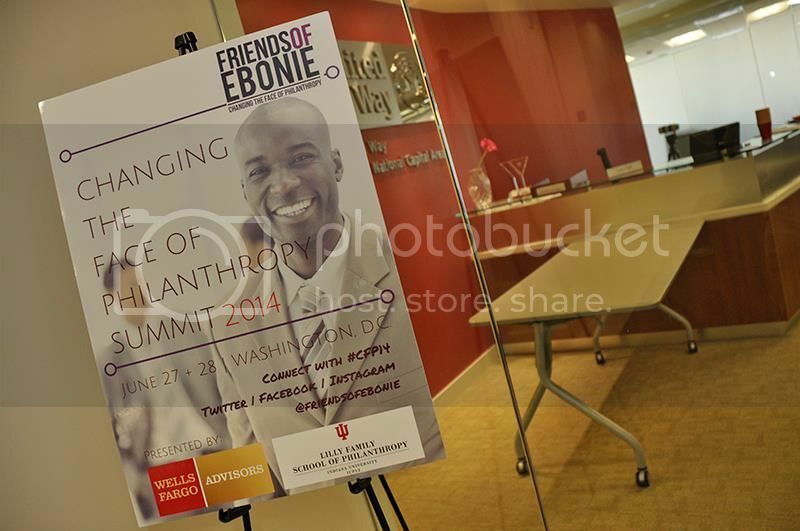 Presented by Friends of Ebonie, LLC, the social impact organization dedicated to young black philanthropy, the summit hosted the only two-day intensive of its kind bringing together young black professionals between 25 - 40 years old to strengthen giving behaviors and develop strategic action plans for civic leadership. Workshop sessions focused on three core-learning areas: Board Leadership, Effective Mentoring, and Social Innovation. Summit headliners included Damon Hewitt, Senior Advisor for Open Society Foundations, Decker Ngongang, Senior Associate for Fellowship Programs at Echoing Green and Mike Muse, co-founder of Muse Recordings. Decker Ngongang and Damon Hewitt lead a brown bag lunch session. Highlights of the Summit included a board leadership training by Board Source and a panel on black perspectives of board leadership, moderated by Brickson Diamond, COO of the Executive Leadership Council. The Summit also featured its first mock-pitch competition. Attendees worked in teams to create innovative solution-based ideas to solve a specific issue. The Summit concluded with each team pitching their ideas to the panel of expert judges; including Echoing Green, tinyGive and Wells Fargo Advisors. The winning team won a cash prize of $250. 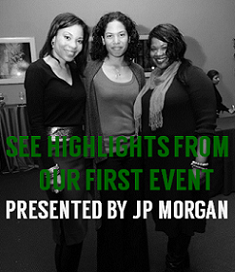 “The event provided us with practical ways for us to begin to engage with the community in a philanthropic way. Additionally, the sessions with the professionals in the field were extremely informative,” said Kenneth Jacobs, a #CFP14 attendee. The Summit’s opening reception, presented by Wells Fargo Advisors, featured a special presentation from the Smithsonian National Museum of African American History and Culture by John W. Franklin, Director of Partnerships and International Programs, also the son of historian John Hope Franklin. 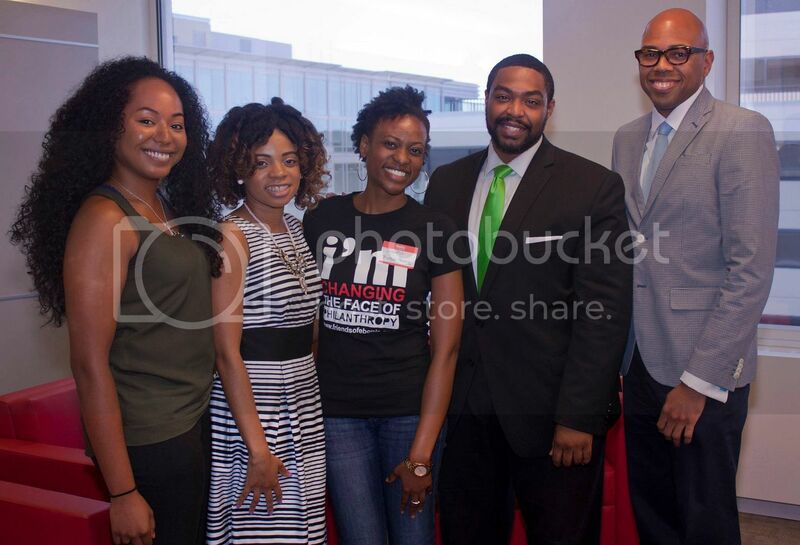 Organizational Partners for the Summit included Thursday Network of the Greater Washington Urban League, Young Nonprofit Professionals Network, Echoing Green, Northern Virginia Young Professionals Network, Think BrownINK, African American Board Leadership Institute and DC Social Innovation Project. “I am extremely proud of my team and grateful to everyone who made this year’s Summit possible. 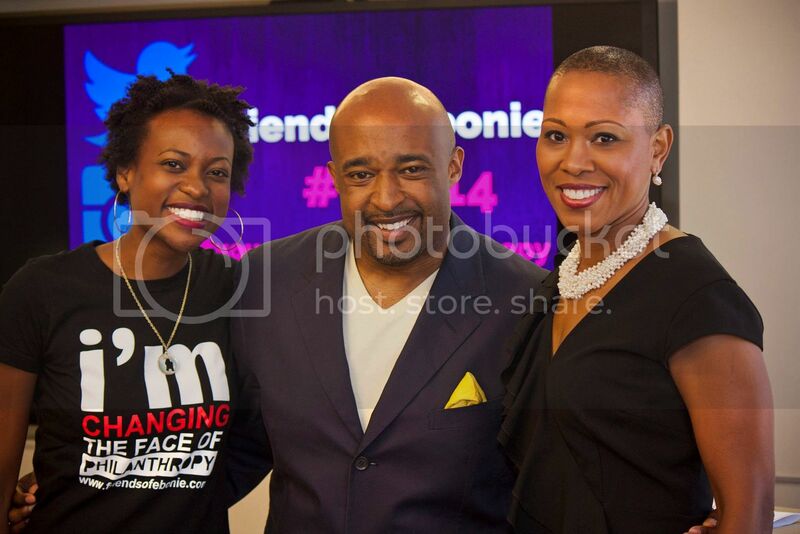 It was truly the manifestation of a dream I didn’t even know was possible,” said Ebonie Johnson Cooper, Chief Millennial Officer of Friends of Ebonie, LLC. The full agenda and speaker line up from this year’s summit can be found at changingthefacesummit.com. 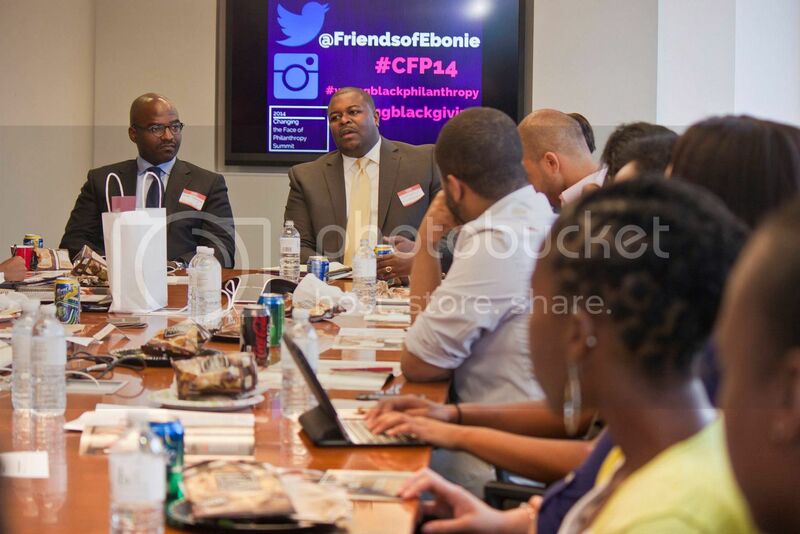 Friends of Ebonie, LLC is the social impact organization focused on social responsibility and philanthropy for African American millennials. 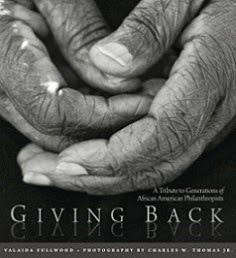 It provides insight, programming, and resources for and about young black professionals and giving. 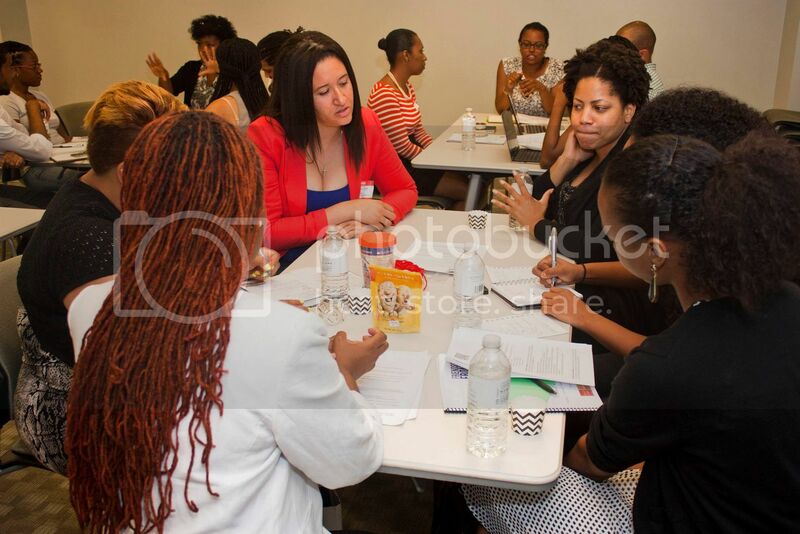 Through its unique approach to engaging young black professionals, it helps to shape its audience into trailblazing leaders and build the bridge to sustainable engagement relationships for non-profit organizations. For more information about Friends of Ebonie, please visit: http://friendsofebonie.com.